The 6-star energy rating which applies to all new builds, renovations, and additions can put pressure on builders to provide meaningful solutions to energy conservation in their buildings. 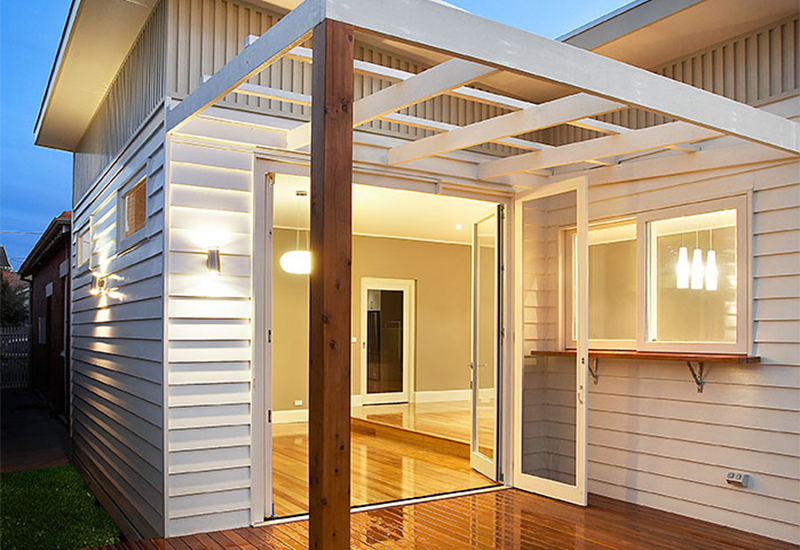 For this reason Paarhammer have developed economical Komfortline windows and doors in domestic sizes at a reduced cost to assist builders in achieving improved energy ratings with ease. Custom made locally and supplied sanded and ready for painting, the Paarhammer Komfortline Range represents a substantial saving for the builder while suiting their workflow and contractor arrangements on site. 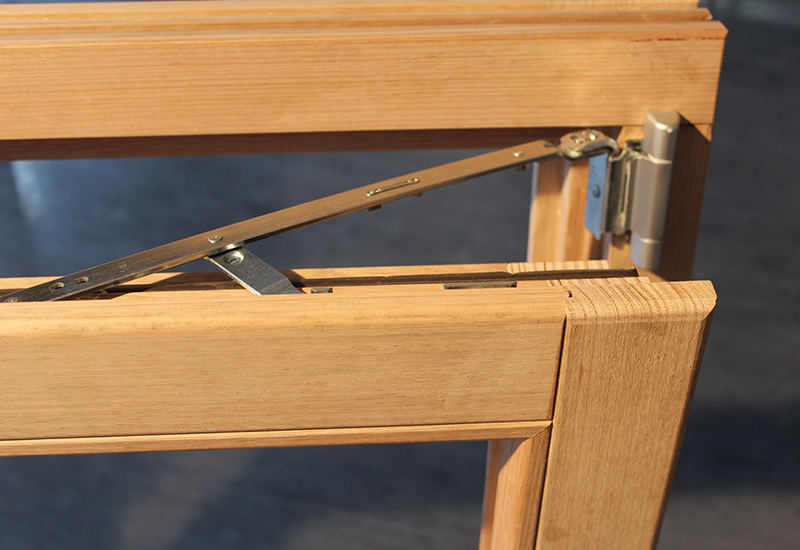 While there are differences in detailing and hardware application – like grooves at the joints and surface mounted hardware, Komfortline products retain many of the standard features that Paarhammer are known for – high energy efficiency, Australian glass and timber, precision made German hardware, functionality and quality craftsmanship. Komfortline is backed by a 6 year manufacturer’s warranty. 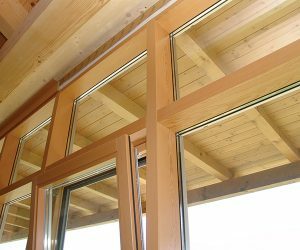 Made from plantation grown sustainable Victorian Ash timber, the windows and doors feature double glazing with 16mm argon filled airgap. Multi-point metal-to-metal security locking combines with special seals to achieve low U-values and air-infiltration as well as high security and noise protection. Custom made up to 2.4m in height, high energy efficiency with U-values as low as 1.8, and noise reduction up to 38dB. 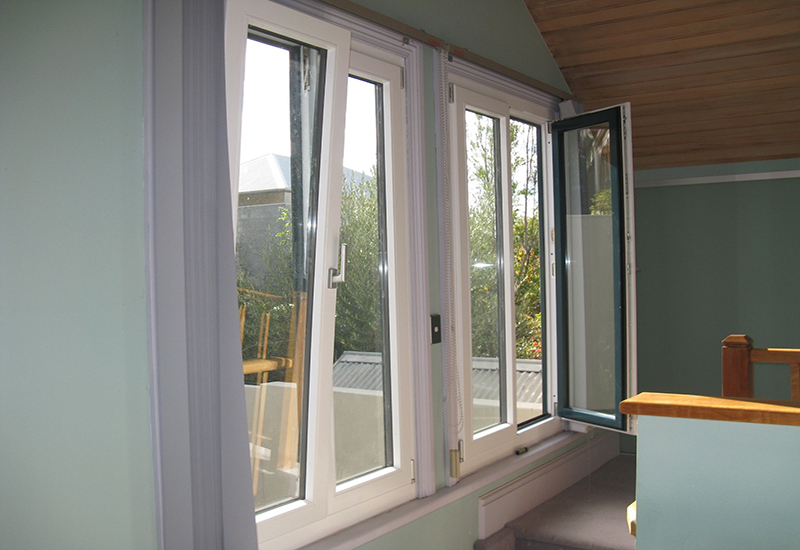 Available in Komfortline are European style tilt & turn windows, fixed windows, French doors, bi-fold doors and lift-slide doors. Fly screens are available by request. 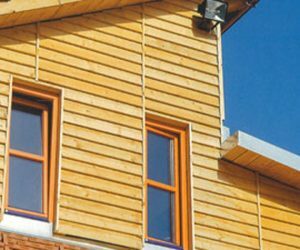 This trade range provides builders with a solution to their customers’ concerns: a high quality timber window or door that delivers top energy savings, draft elimination, noise reduction, and outstanding security features. 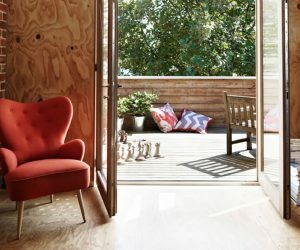 The economical Komfortline Range compliments the energy efficient Architectural Timber Range, the best of both worlds Wood-Alu Range, and the tested and compliant Bushfire Safe Range (up to and including BAL-FZ). 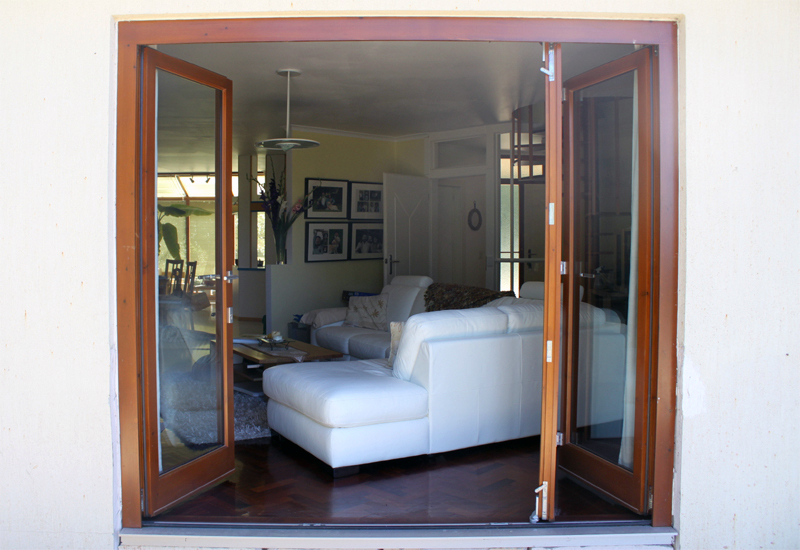 Each range presents a practical solution while delivering high performing windows and doors with superior results. 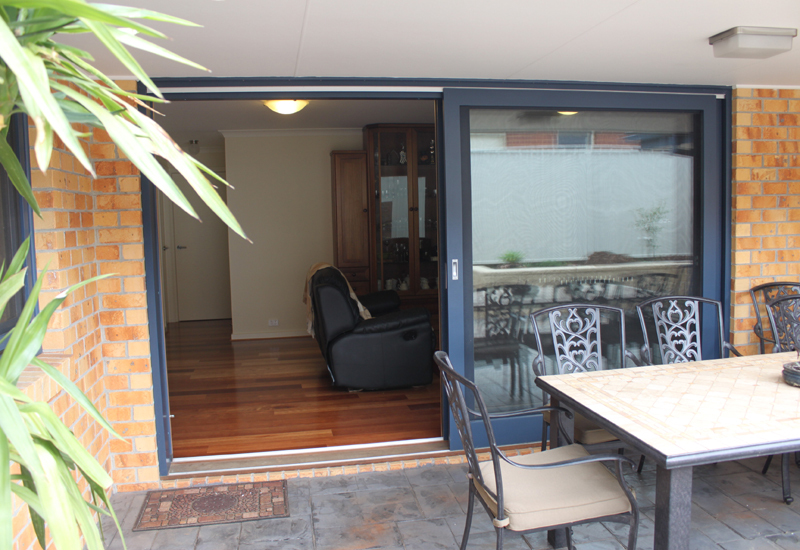 High energy efficiency with U-values as low as 1.8, noise reduction up to 38dB, Australian made from plantation grown Victorian Ash timber from Gippsland, double glazed with 16mm argon filled gap (Australian made glass) and high-tech German hardware. Made in sustainable manufacturing facilities with light, water, and waste management systems.